Work is well underway on the Big Rivers Stronger Futures NT Upgrades Program, with 24 out of 26 houses handed over in Weemol and Bulman and all 13 in Kybrook Farm. Housing Reference Group meetings were facilitated by Big Rivers Department of Housing staff to advise tenants of the planned work which has been well-received by all communities. The work in Weemol and Bulman was completed by the Binjari Community Aboriginal Corporation, an Indigenous business based near Katherine. During the upgrades, 13 Indigenous workers were employed on the project. Binjari Community Aboriginal Corporation is also contracted to deliver 21 upgraded houses in Bulla and 10 houses in Amanbidji. As at the end of June, 15 houses had been completed in Bulla with the program expected to be completed by the end of July 2016. 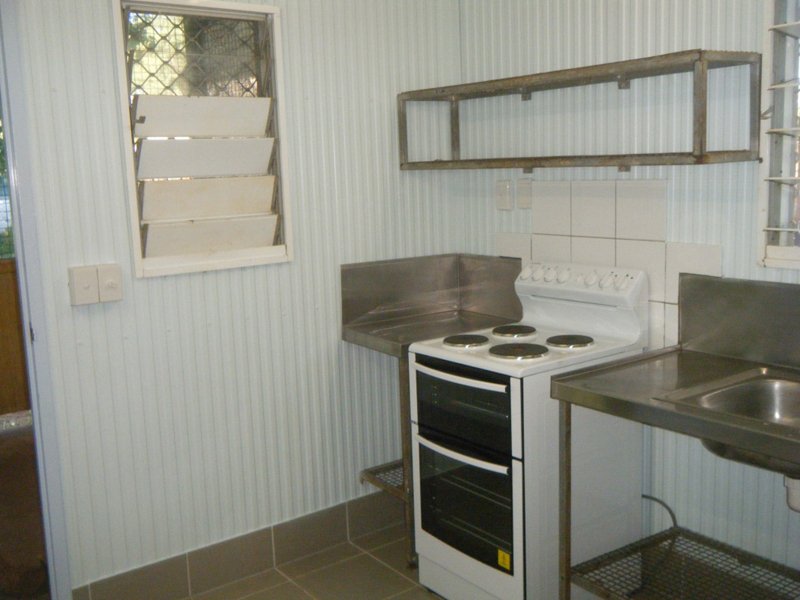 The upgrade work in Kybrook Farm was completed by Travis Drenth Construction Pty Ltd, who employed two Indigenous workers. A third person commenced employment in March who assisted in completing the additional dwelling to finish the program. SH Build has been contracted to upgrade thirty dwellings in Peppimenarti. Some of this work may be delivered next financial year due to the roads being impassable - one of the challenges of delivering housing in a location subject to extreme weather. To date, five dwellings have been completed with another seven expected to be handed over by the end of the month.